You've decided to add the comfort of radiant heated floors to your home, but you don't know where to start. 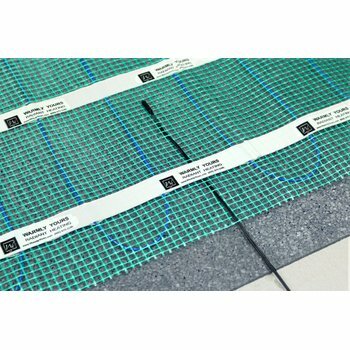 With the multitude of brand names, voltages, wattages, product sizes and more to consider, it's easy to get overwhelmed when selecting your floor-heating system. But buying a radiant heating system doesn't have to be complicated. In order to keep things as simple and straightforward as possible, WarmlyYours has devised a step-by-step tool to guide you to the product that's recommended for your room. However, before you get started, you'll want to know the basics. First off, you should know that WarmlyYours offers three main floor-heating systems for you to choose from. TempZone™: If your room will feature tile, stone or hardwood, you'll want to purchase our TempZone™ floor heating system. This system is available in four formats — Flex Rolls, Easy Mats, Custom Mats and Cable. Environ™: If you plan to install carpet (in the U.S. only), laminate or floating wood floors, you'll want to buy our Environ™ floor heating system. This system is available in two formats — Flex Rolls and Easy Mats. Slab Heating: If you're pouring a new concrete floor, you would want to invest in a slab heating system. This system also comes in two formats — Mats and Cable. Note: Part 2 of this blog series will explore all of these options in detail. Can radiant floor heating be the sole source of heat for my room? 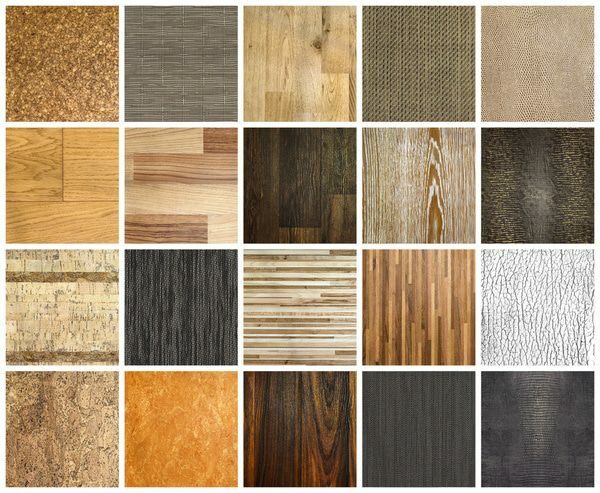 Once you've determined the type of flooring you'll be installing over your floor-heating system, you'll want to identify whether or not this system can be your room's primary heat source. This all depends on the amount of heat loss that your room is prone to. For instance, if your room isn't insulated enough, radiant floor heating may only be recommended as a supplementary heat source. If your room is well insulated without any heat traps like fireplaces, skylights and exterior walls, our systems will likely be recommended as your primary heat source. 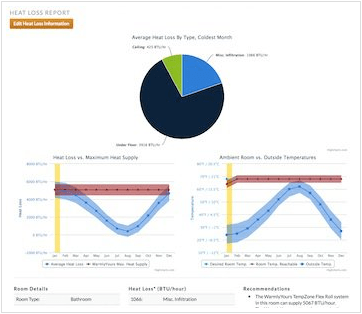 To find out how well your room retains heat, check out the WarmlyYours Heat Loss Calculator. After entering some technical information about your room, this tool will tell you whether radiant heat can be your primary heat source. It will also provide the annual operating cost for the system as well as the monthly operating cost during the coldest month of the year. Now that you've mastered the basics, you're ready to get started with WarmlyYours' Instant Quote tool! This will take you step by step through the floor-heating purchase process. 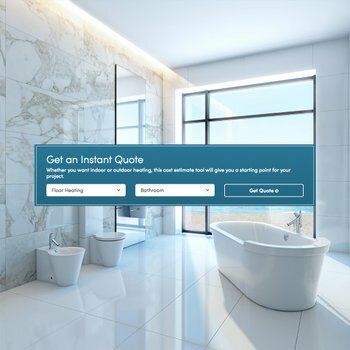 Truth be told, even if you're not familiar with the brand names and you don't know whether your heating system needs to be primary or supplementary, you'll end up with the right product after using our Instant Quote tool. However, it's always nice to be equipped with more information! Select the type of project (floor heating). Choose the project location (which room of the home). Input the project details (including whether the floor-heating system will be the primary heat source, what the subfloor type is, and what the flooring type is). Insert the project dimensions by entering the square footage, the length and width of the room, drawing the room using our Project Planner tool, or uploading the floor plan. By entering the square footage or length and width of the room, you will instantly get a quote that includes recommended products, how much of the room these products will cover, and how much it costs. If you need any help measuring your room accurately, customers in select areas can schedule an in-home measurement of their room via the Instant Quote tool. With this service, a professional will come out to your home to get the exact measurements needed to build your project. Don't worry if you're not in one of the select areas, just call us toll free at (800) 875-5285 and we'll guide you through the process. If you opt to draw the room online, WarmlyYours will give you an instant quote that includes recommended products and the cost of those products. 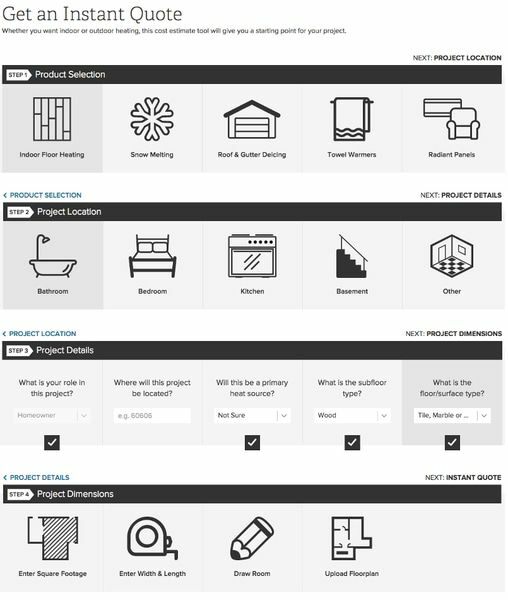 From here, you can submit the drawing to our design team to get a free installation plan. Our installation plans show how your floor-heating system should be installed in your room once you've identified where you'd like your thermostat to be located. You can also upload your floor plan online. With this option, you will receive a custom installation plan and quote by the next business day. Finally, you can work directly with your account manager by emailing or faxing the floor plan to them. With this option, your account manager will send you a quote and custom installation plan as soon as possible. As you can see, there are many different avenues to help you identify the ideal floor-heating system for your room. If you have any questions, please don't hesitate to call us at 800-875-5285. 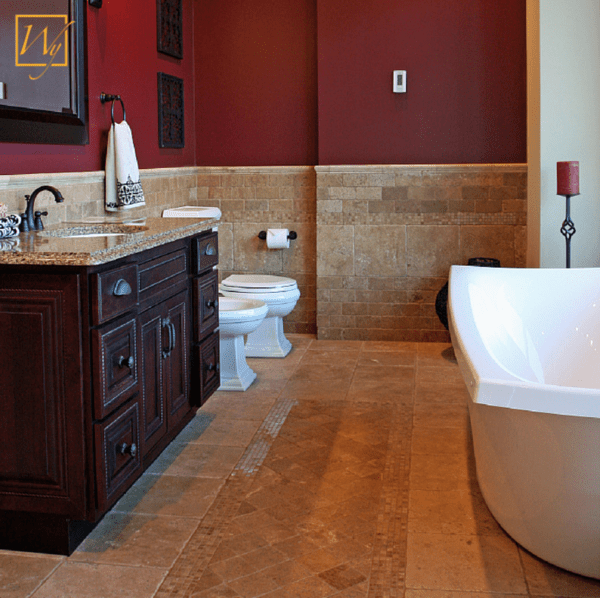 It's our mission to make radiant heating a simple luxury for any room in your home. 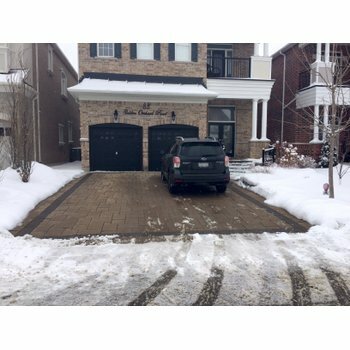 Previous Post How Much Does Floor Heating Cost in Toronto?